Work Space You Can Call Home. Imagine Working Here. We did. We imagined a space that is perfect for coworking. A space that is equal parts creative and business. A place that makes you look forward to coming to work every day. Co_Lab is that space. It is the final product of all of our drawings, ideas, late night conversations, and experience working in other co-working environments. And it's waiting for you to come grab a seat, a desk, an office. A space designed for smart, efficient, productive work flow. Co_Lab is thoughtfully designed to facilitate every kind of work process. Whether you are billing, having a private Skype call with a client, meeting for a group presentation, or in the creative zone, we have considered the space to help you maintain productivity, even when that means taking a coffee break to recharge. Limited off-street parking available, with plentiful street parking right outside. Conference room with roll-up garage door can be used for small group meetings or accommodate a larger conference, party or workshop. Even smaller work areas offer privacy screens and a lockable file cabinet for your belongings. 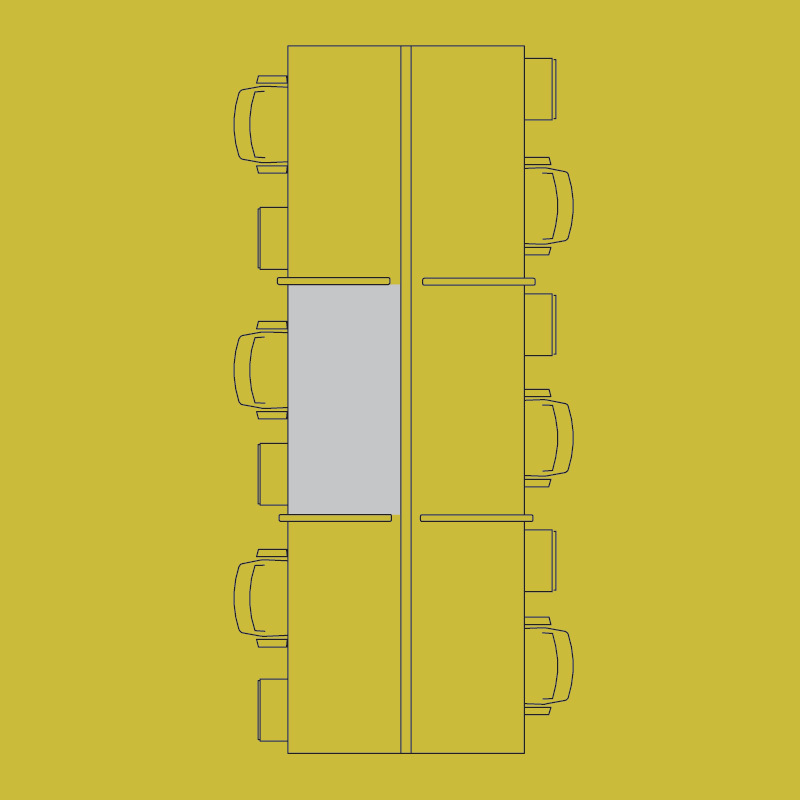 A functional kitchen area with access to the conference room and small booths, allows for brainstorming meetings, conferences, informal gatherings, large or small. Our floor plans and pricing are designed with the modern creative, nonprofit and small business person in mind. Pick the plan and the price point that works for you. All pricing reflects 1 year lease. Short-term & month-to-month leases available for additional fee. With great food and local businesses nearby and the Beltway and Penn Station just a few minutes away, Co_Lab is conveniently located for you and your clients. We are located at 2209 Maryland Avenue, between Charmington and Red Emma, in the heart of Old Goucher. Plenty of on-street parking and a parking lot for our collaborators is available. Feel free to stop by, or contact us to schedule a tour! We would love to have you as part of the community. Paul Griffin, Child Justice, Inc.